Hello white reader. This VICE interview about inclusive museums is (also) for you. Because you are, most probably, just that, if you’re reading this. 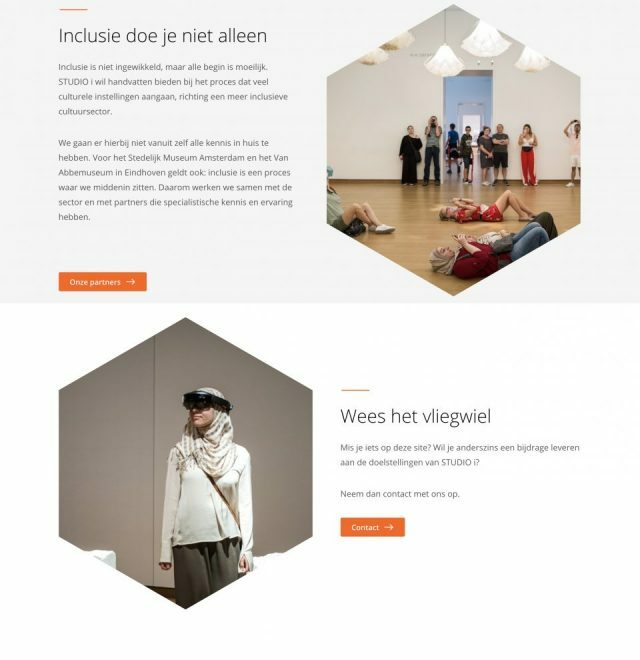 I mean, being the creative & digital partner for clients such as Doctors without Borders and Stedelijk Museum Amsterdam, we can expect our website visitors to be just as white and well educated as our clients’ donators and visitors. Yes we can. (Yes, I’m going Obama on you). This is where it goes wrong. We can do something. And we will. As a creative agency, you are picked by your clients. But you also choose for which clients you work and for which you don’t. As GRRR we choose to be an agency that works for Meaningful Matters. Which means we’re not working for Shell or McDonald’s. And do work for Studio Inclusion. A cynic could be cynical about that (and he did, sorry cynic, but you did get us to rewrite this post). 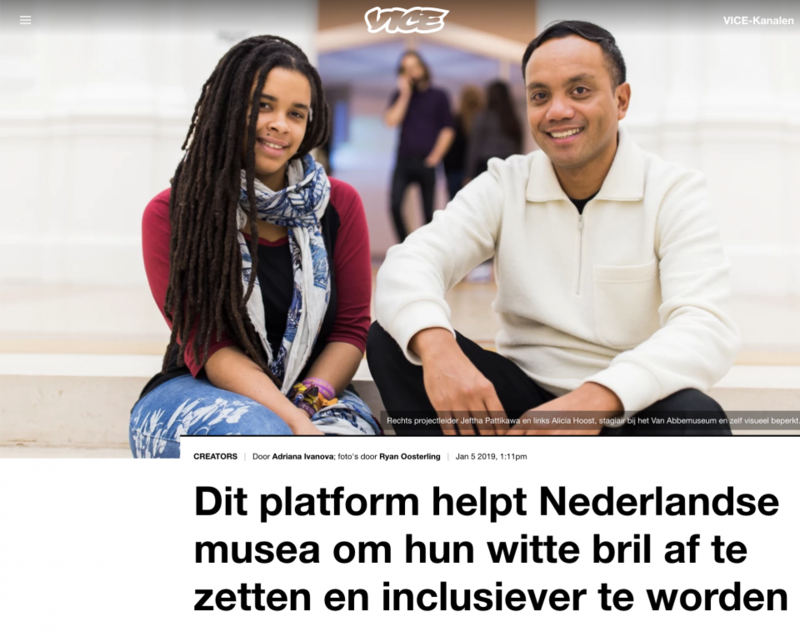 To make everybody feel welcome in all museums in The Netherlands. Whether you’re white, coloured, have less good sight or use a wheelchair. This VICE article tells you a lot about the current status of the quest for more inclusive museums. So read it. Meanwhile we’re working on becoming more inclusive ourselves. For instance by making our own team more diverse. 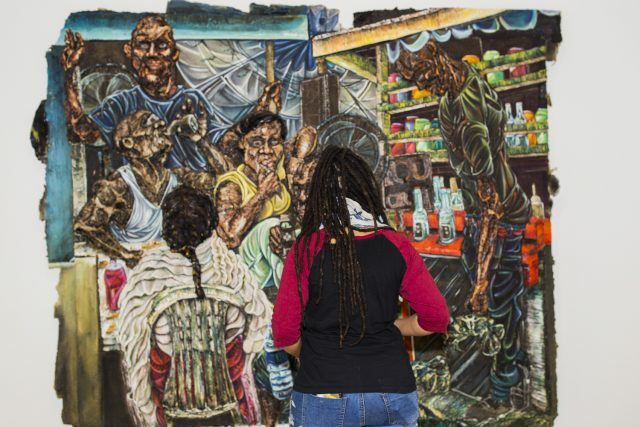 Studio i was created early 2018 as a collaboration between the Stedelijk Museum Amsterdam and the Van Abbemuseum in Eindhoven. GRRR is responsible for the website and online strategy. 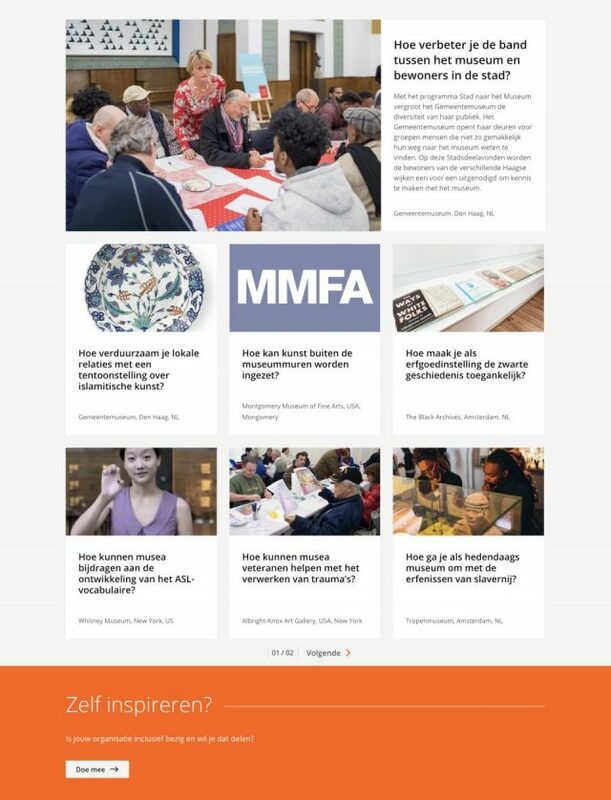 It aims to ensure that Dutch museums and cultural institutions become more accessible and attractive to everyone who is curious about art – regardless of cultural and social background, gender or disability. 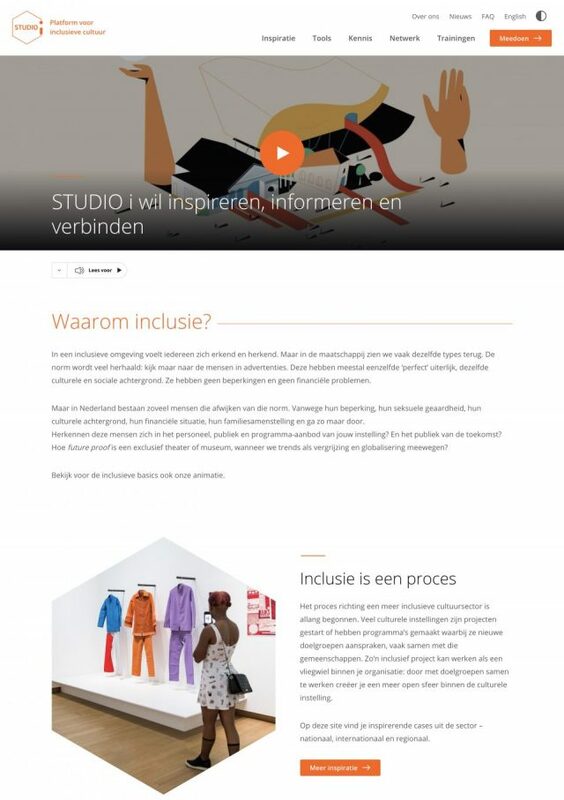 For example, the platform offers training to museum staff, tour guides and volunteers, and supports museums in developing inclusive programs and facilities, such as exhibitions for visitors with autism, a burn-out or low vision, as well as workshops and knowledge cafes about including word use.